This special PolkaDee exclusive wicker bag features an open-weave mesh style and a classic gingham cloth lining, taking inspiration from classic French fashion and American vintage country style. 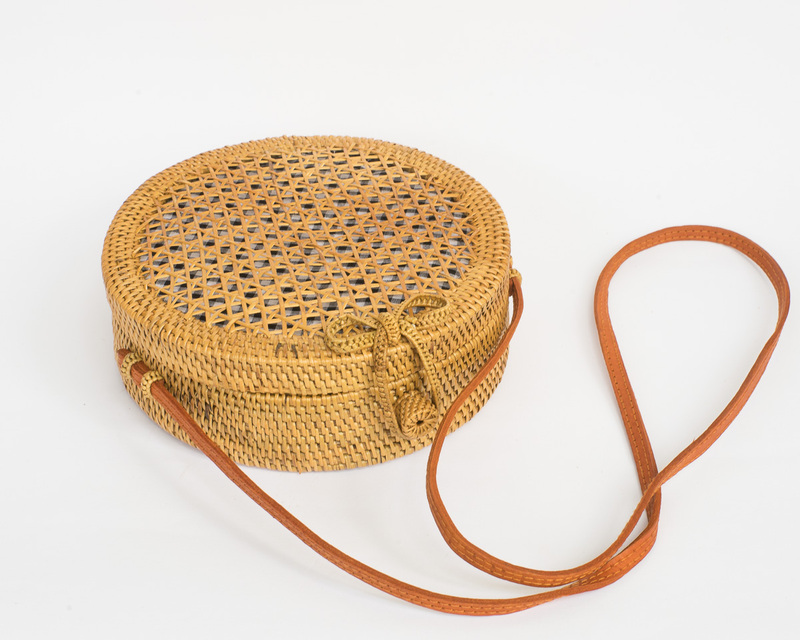 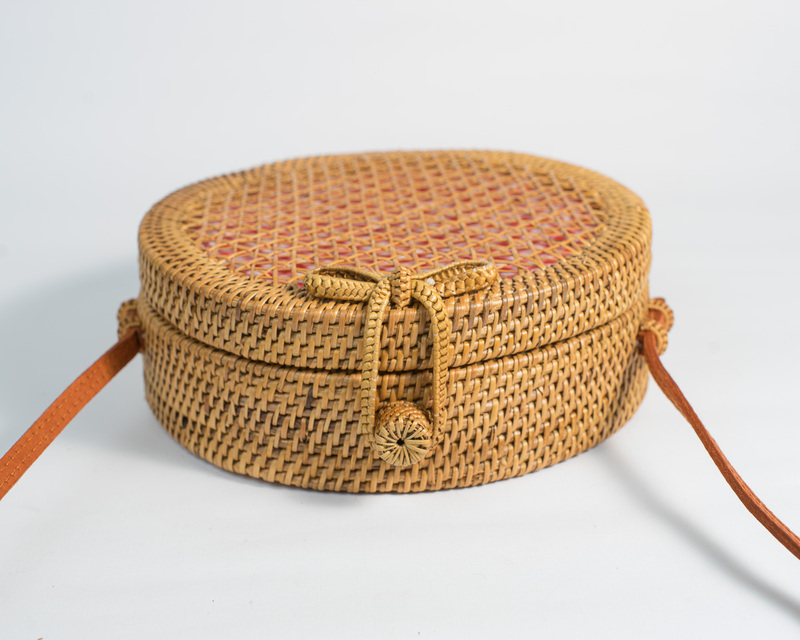 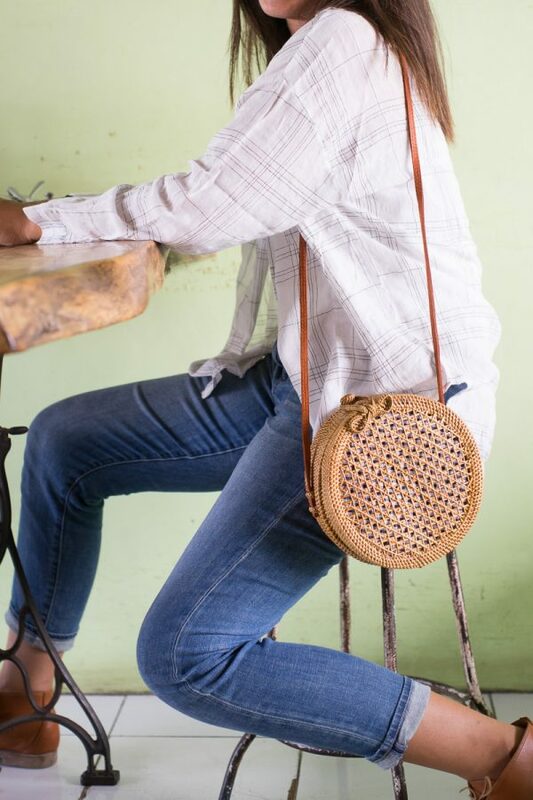 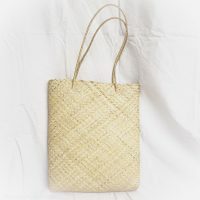 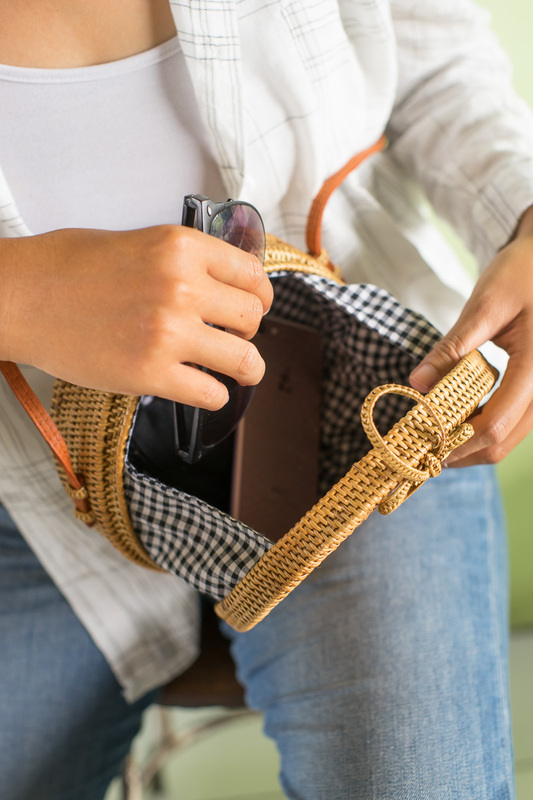 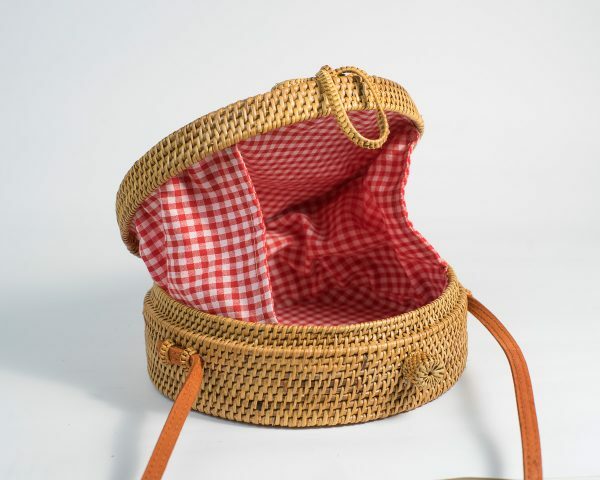 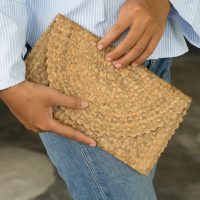 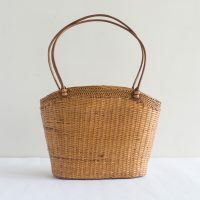 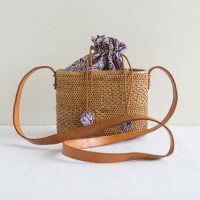 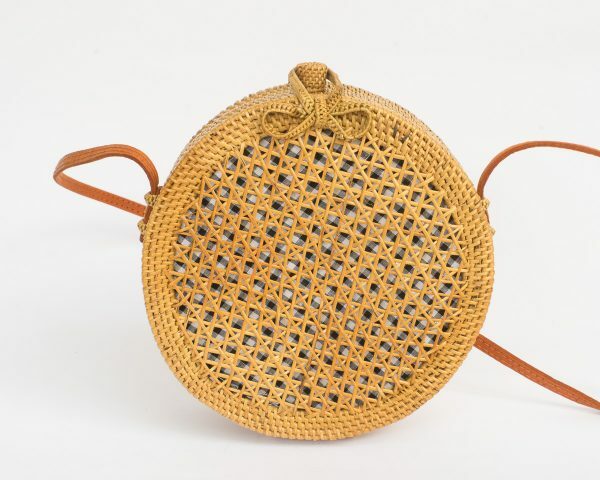 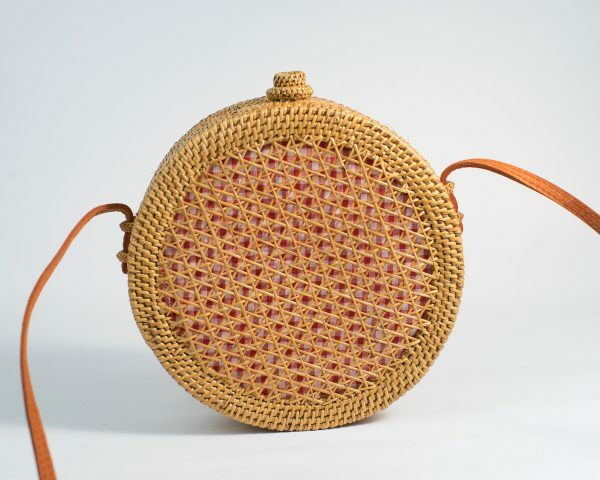 The top of this rattan bag shuts securely with a woven loop closure. 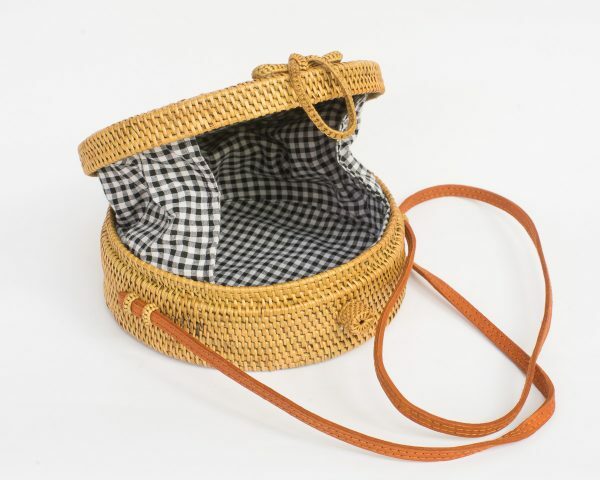 This special PolkaDee exclusive wicker bag features an open-weave mesh style, and a classic gingham cloth lining, taking inspiration from classic French fashion and American vintage country style. 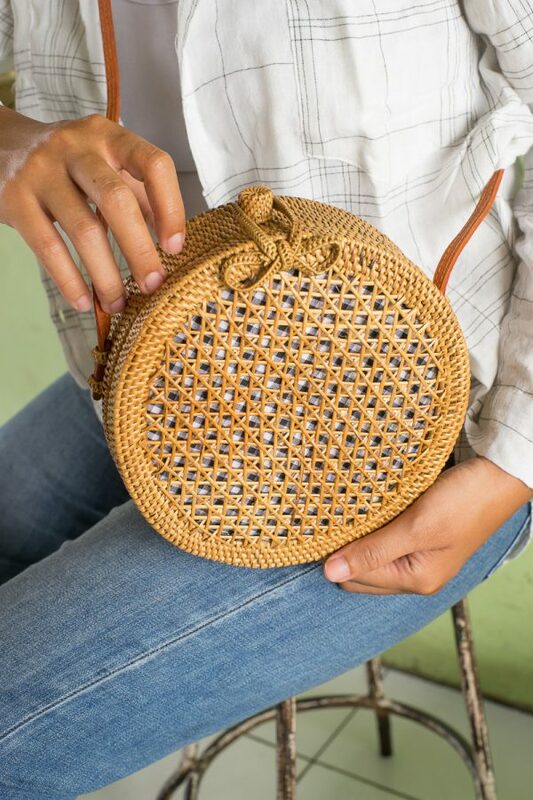 The top of this rattan bag shuts securely with a woven loop closure.